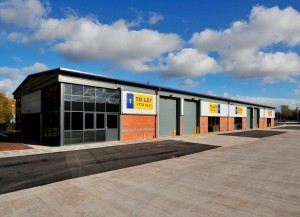 Whittle Jones are pleased to announce that their new Gerards Park industrial development is fully occupied. The new workshop/industrial development located on College Street in St Helens has proved a huge success with 21 businesses now in occupation on the estate. 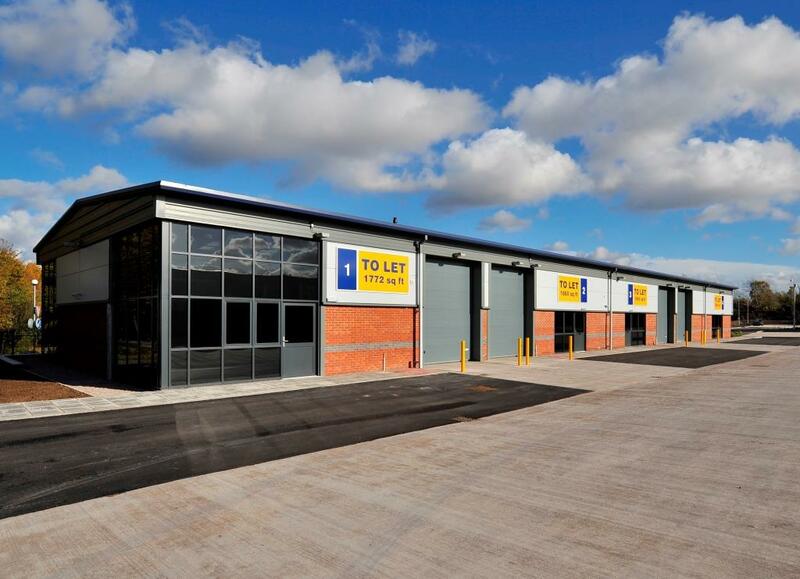 The 30,878 sq ft development which was officially launched in November 2012 offers a range of units from 537 sq ft up to 3,789 sq ft.
For more details see the full press release by clicking here.